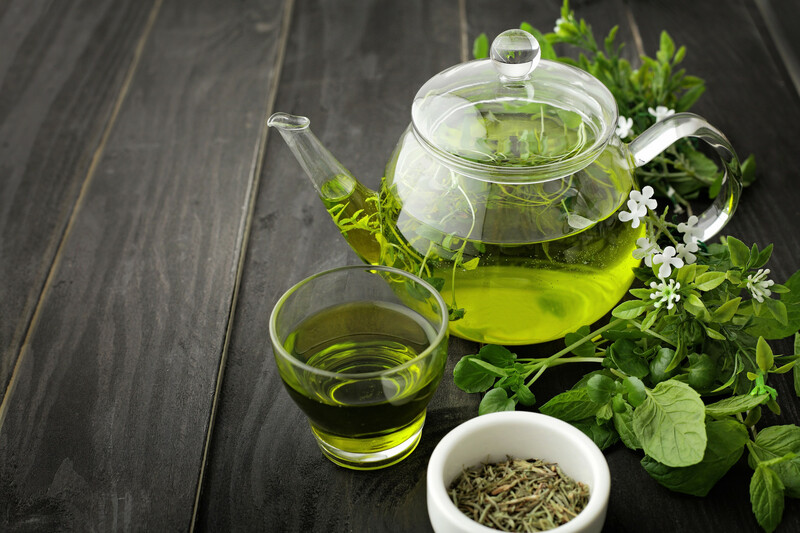 A study published online in The FASEB Journal, involving mice, suggests that EGCG (epigallocatechin-3-gallate), the most abundant catechin and biologically active component in green tea, could alleviate high-fat and high-fructose (HFFD)-induced insulin resistance and cognitive impairment. Previous research pointed to the potential of EGCG to treat a variety of human diseases, yet until now, EGCG’s impact on insulin resistance and cognitive deficits triggered in the brain by a Western diet remained unclear. “Many reports, anecdotal and to some extent research-based, are now greatly strengthened by this more penetrating study,” said Thoru Pederson, Ph.D., Editor-in-Chief of The FASEB Journal.